Dress shirt in linen with a printed abstract pattern in several colours on a white background. 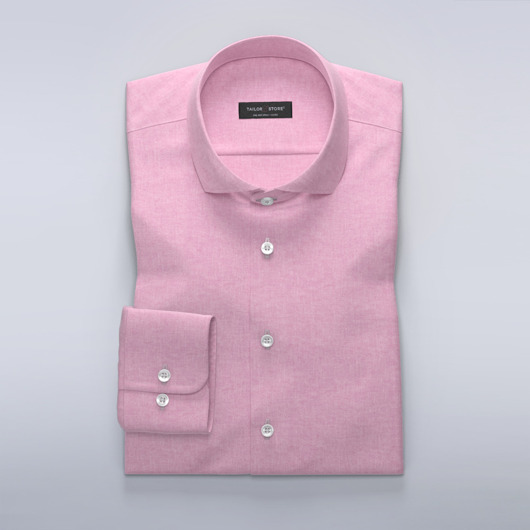 Wear as a statement dress shirt and stay cool and fresh with quick drying linen. Limited edition. Made to your measurements.